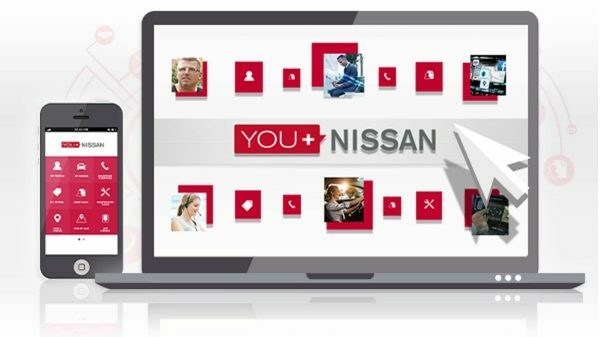 You+Nissan is designed exclusively for you to get the most out of owning a Nissan. 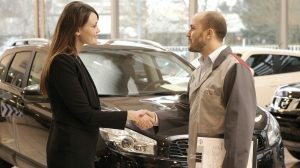 From outstanding customer service and advice on how to make running your car easier, to special offers and exclusive access to exciting events, You+Nissan ensures an ownership experience tailored around you. Your dedicated owner space is available through a desktop portal or mobile app, available on both iOS and Android. 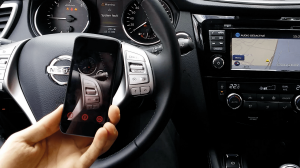 One place to easily manage your car, change your contact preferences, set up connected services subscriptions, get navigation system updates and more. 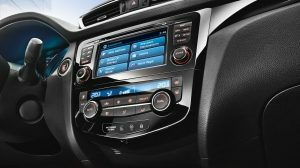 We believe that as a Nissan owner, you should be rewarded. And that’s why we’ll give you the chance to apply for exclusive access to a variety of fantastic events, VIP experiences and services.